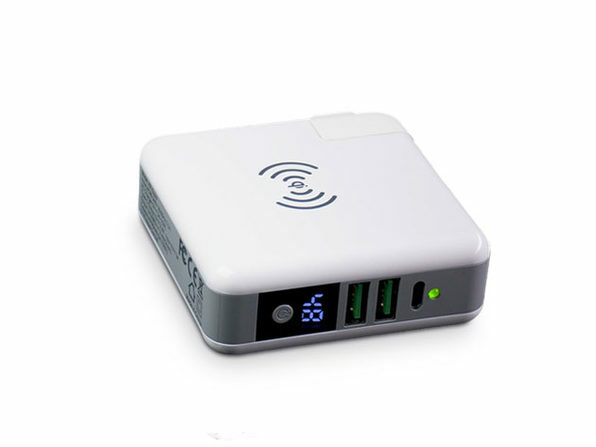 Extended travel doesn't have to have to mean poor sleep. 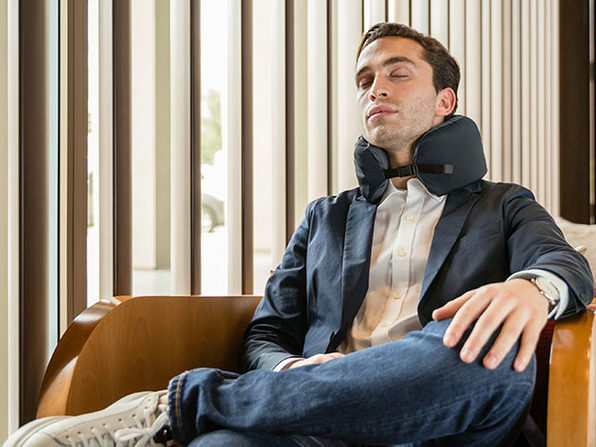 Wherever your adventures take you, the Omni Neck Pillow is there to make sure you recharge with the best sleep possible. 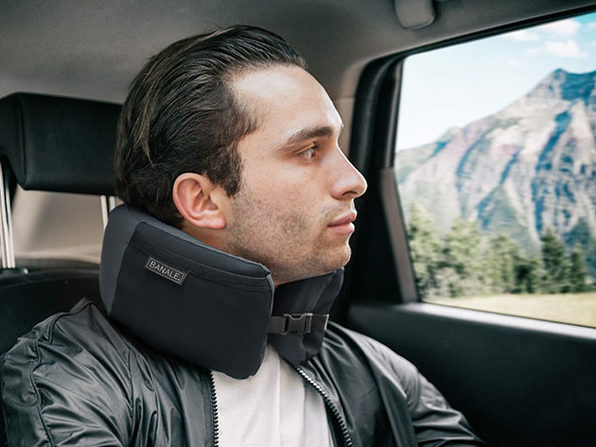 Designed to fit comfortably around your neck, this ultra-portable cushion ensures you're hitting peak snooze wherever you are with 100 percent pure memory foam. 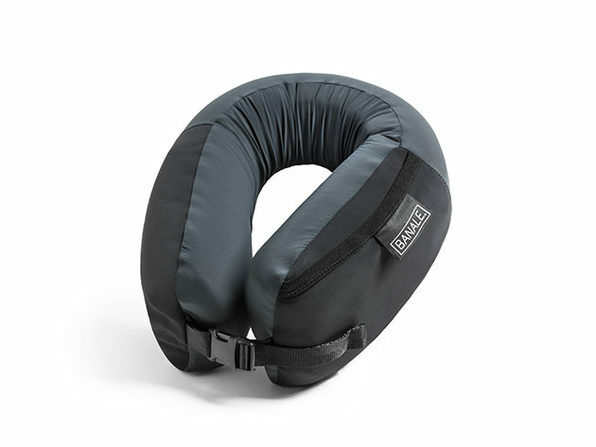 Plus, it's completely waterproof, so you can even steal a good night's sleep when you're roughing it outdoors. Extended dimensions: 22" x 5.1" x 2.3"